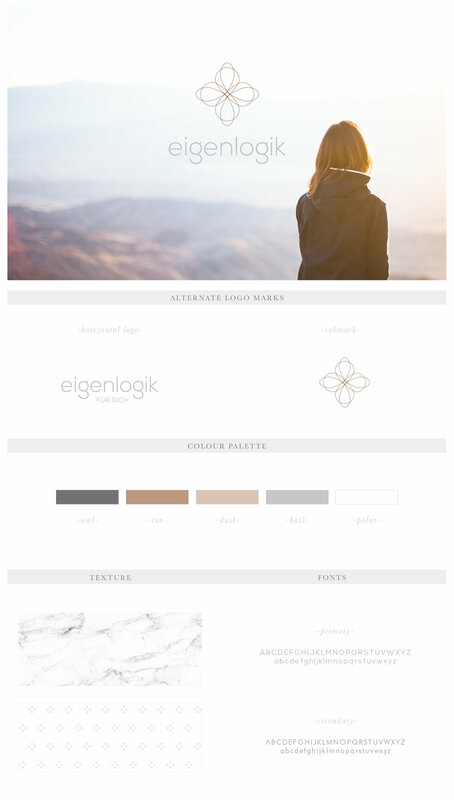 Eigenlogik, a Berlin-based psychotherapy and coaching practice, was founded upon the idea of helping women create a healthy balance between four pillars of life: Career, Relationships, Health and Motherhood. 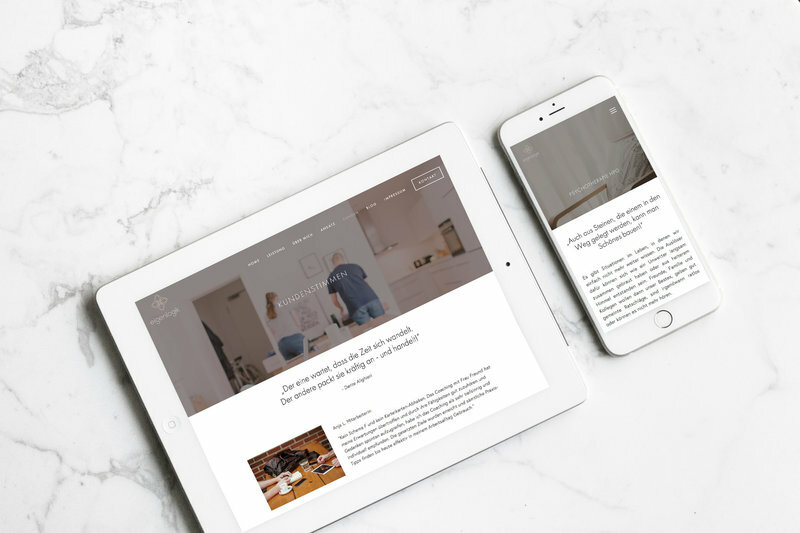 The Creative Quartier was tasked in creating a feminine visual identity that embodies these four pillars. It was a delight creating a brand embodies both complexity and simpleness, whilst incorporating Celine's clear vision of her personal style. 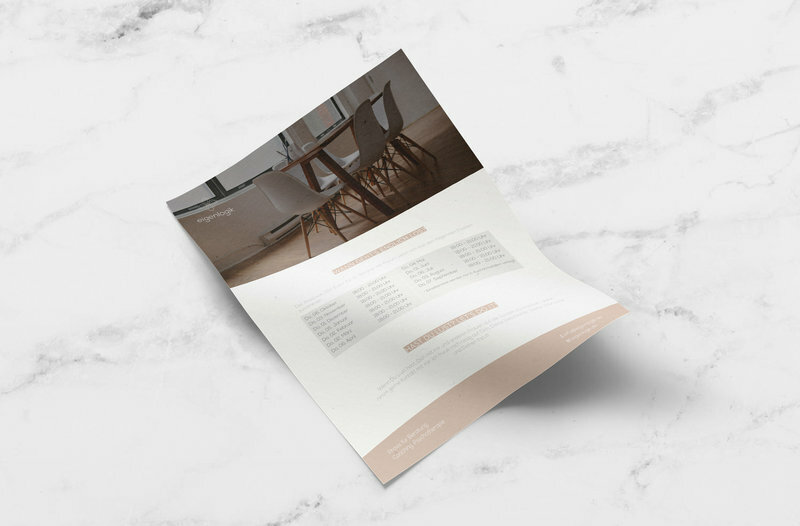 The final brand concept was successfully rolled out across Eigenlogik's website, business cards, flyers, email signatures and email newsletters. 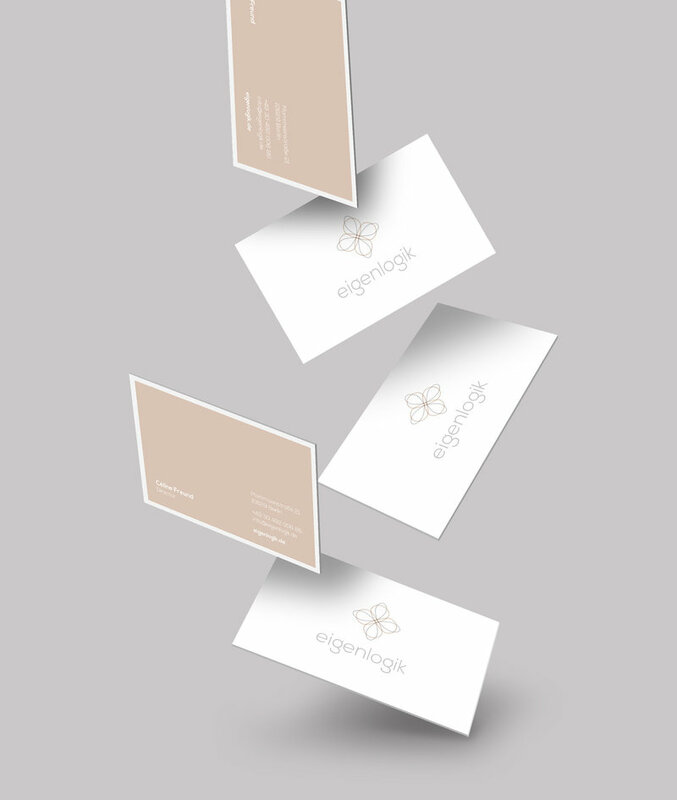 "I am completely in love with my new brand identity for Eigenlogik. Aesthetically it embodies my profession well and, moreover, it reflects my actual personal style. 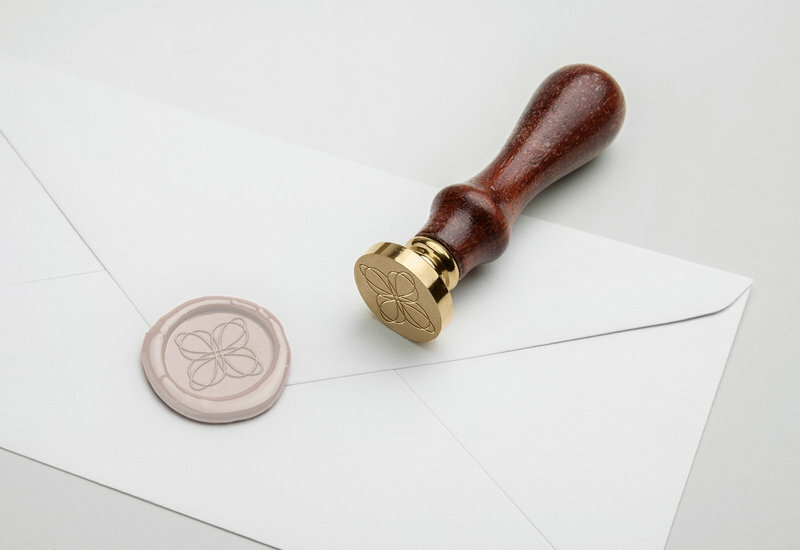 I frequently get compliments from clients when I hand over my business card and the fact that all my marketing material (website, Facebook page, email signature, etc.) is fully branded and well designed adds a level of professionalism to all of my client dealings."